It’s almost winter here in the Vail Valley and that means that the cold winds and wet snow are on their way. The winter elements can have drastic effects on the health of your trees. Below are three simple tasks you can do over the weekend to prolong the life of your trees during these harsh winter months. 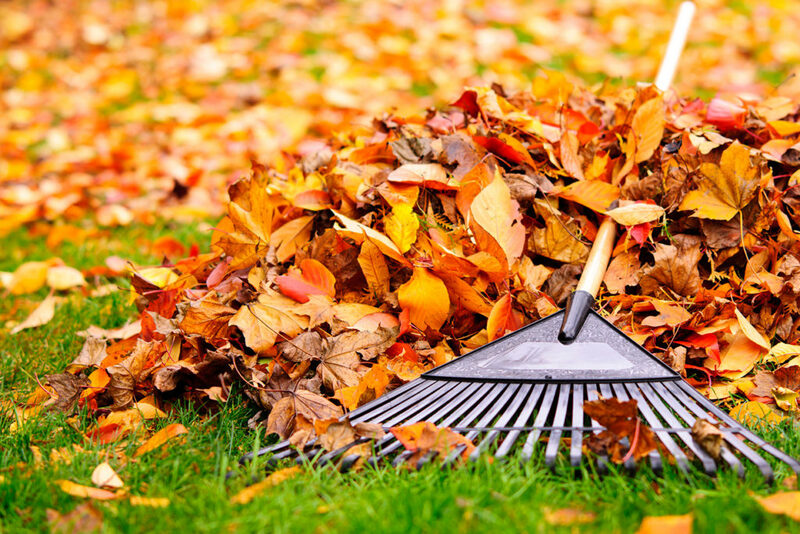 Raking and disposing of all fallen leaves in your lawn is more than just ascetically pleasing. It also prevents the spread of disease from going air-born. The last thing you want is these air-born diseases to land on your trees. 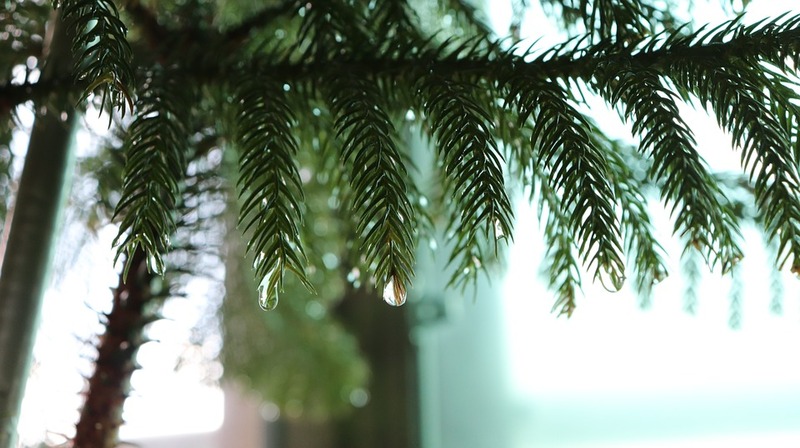 Watering your trees during prolonged dry fall and winter periods prevents root damage. Water your trees before the snow covers them when air and soil temperatures are above 40 degrees. Apply water to the most critical part of the root spread. Established large trees have a root spread equal or great to the height of the tree. The snow is inevitably going to fall and with some snowfalls that can become quite heavy on branches causes them to snap. Pruning your trees prior to the snowfall reduces the snow load weight and can aid in the health of your trees. The Vail Valley is a beautiful place to be during the winter season, but we need to remember that trees are constantly being hit with the winter elements and need some extra care to survive. 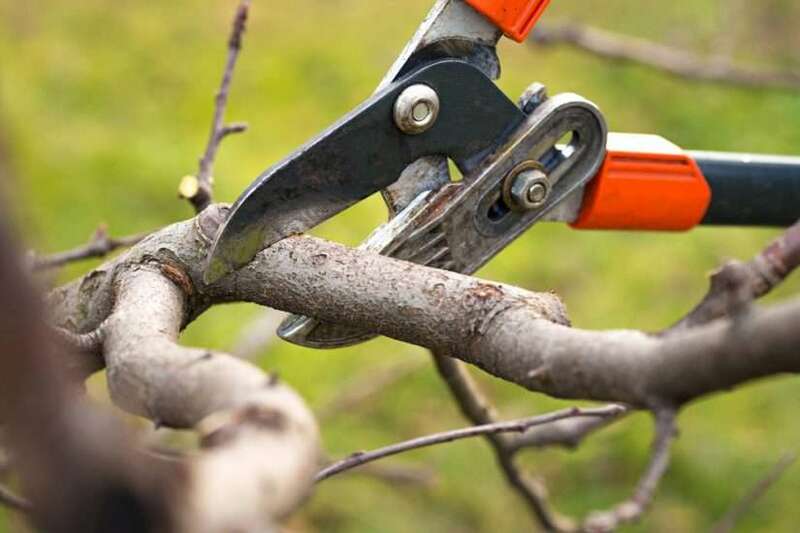 Completing these simple tasks will extend the life of your trees. If you need more advice on tree care or would like us to come out and perform some of these tasks, shoot us an email at jusmaguire@gmail.com or call us at 970-389-7081.